Here at CTD Huddersfield we are no strangers to an in store demonstration, competition and regular trade events. Head in-store to find out details on our up and coming events. 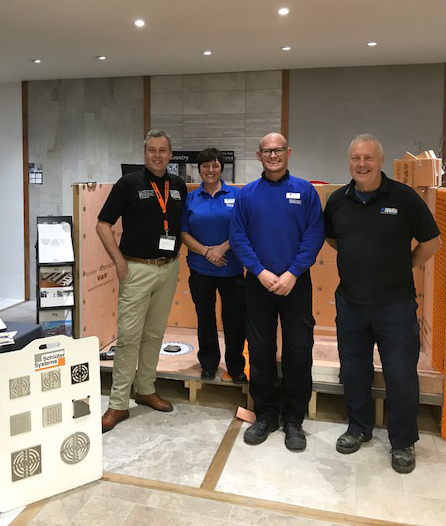 Thank you to everyone who attended our recent Schluter System Demo Day. Here at CTD we are extremely proud of our involvement in Worldwide Charity work, Regularly taking part in National Christmas Jumper day and Coffee Mornings. 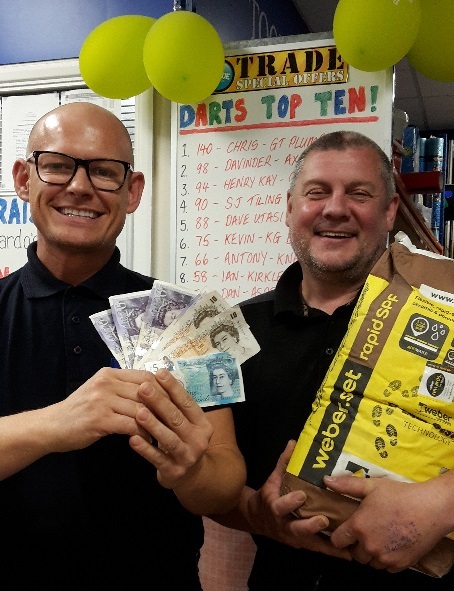 Thank you to everyone who has helped CTD Huddersfield raise £105 for Barnardo’s at the recent darts competition organised by Ian. Prizes were donated by Weber, Mapei and Bal. Watch out for up and coming charity events soon. I just wanted to let you know that I have been so pleased with the service I received at CTD in Huddersfield I have recommended them to a number of friends and colleagues since. When I first arrived I only had a vague idea and a brochure picture of what I thought I wanted. Throughout the process the staff have been excellent, Jack offered to arrange samples for me and on subsequent visits Mandy has been extremely helpful and patient. 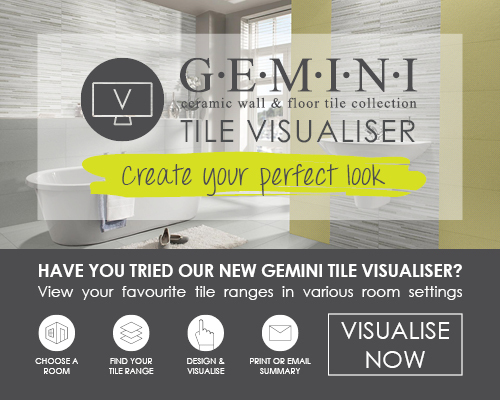 It was a great customer experience and I wouldn’t hesitate to recommend the Huddersfield store to anyone.